PortoVino Wine handbag is the classiest way to carry 2 bottles of vino. 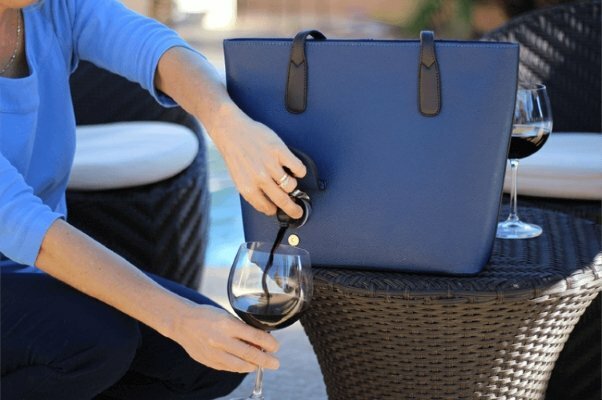 This wine handbag with a tap makes carrying beverages easy and incredibly convenient. So – you need to carry wine (or any other beverage) somewhere, but for whatever reason, you can’t do it in bottles. Maybe it’s for convenience, maybe you can’t take glass to where you are going, or maybe, just maybe, you’re not supposed to be bringing booze there. Hey – we aren’t here to judge! No matter what your motives, we think you need to see this amazing handbag. Here you can see the hidden compartment that holds up to 2 full bottles of wine – or 1.5L of any beverage. There are many options out there for smuggling your booze, but this really is one of the best. The handbag can carry a whole 2 bottles of wine. That’s a whole 1.5 litres of any liquid! 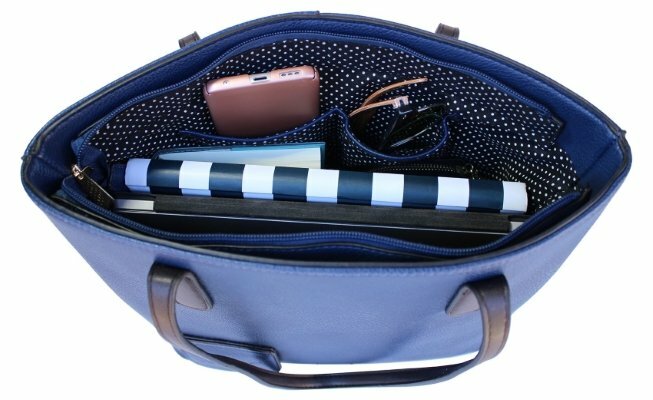 Your drink is stored in a hidden, yet removable reservoir built into the walls of the handbag. The reservoir bags are changeable, and you can buy replacement bags here. 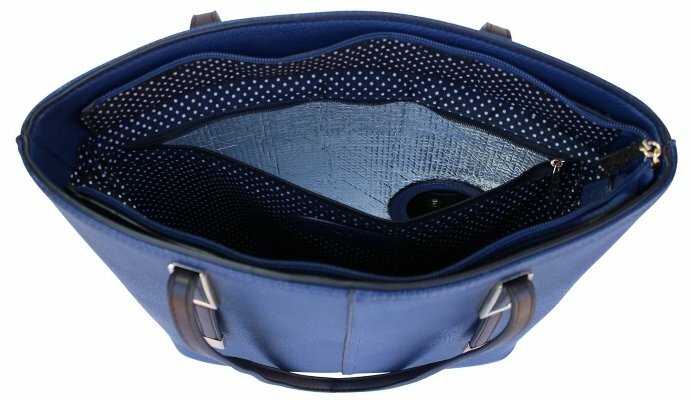 The booze compartment is hidden and completely invisible when the bag is in use. Once you’ve put your usual stuff into the bag, you’re all set! Your drink is safe. When it’s time to drink, simply use the handy tap built into the bag to fill your cup. Easy! If discreetly summgling beverages is your type of thing, make sure to also look at the Hairbrush Flask.